IrisVision is a technology company that is bringing the miracle of clear vision back for people with vision impairments and legal blindness. By combining the most advanced mobile virtual reality (VR) technology with cutting-edge medical research, IrisVision lets people who suffer from vision impairment see their loved ones’ faces and function independently again. 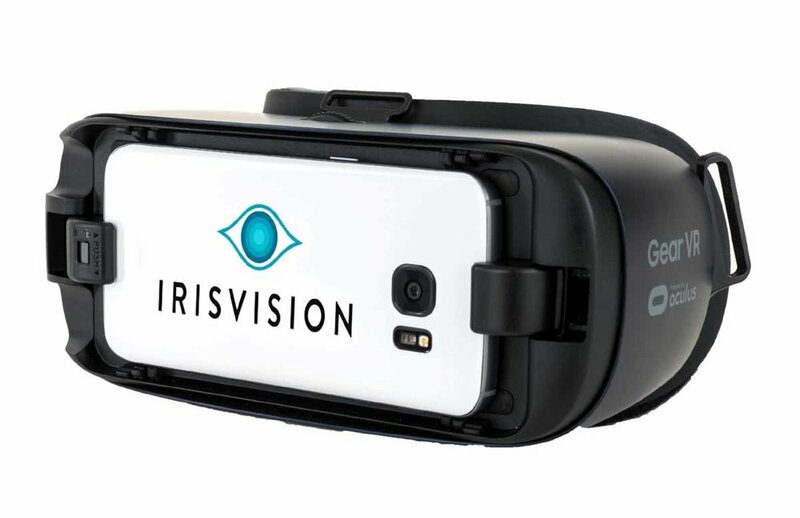 IrisVision was looking for a mobile application partner to create the software that powers the IrisVision device. Based on CitrusBits’ quick grasp of the project requirements and impressive portfolio, IrisVision decided to hire CitrusBits. The challenge? To create an intuitive mobile application that allows IrisVision’s life-changing adaptive technology to be used daily by users with varying levels of technical sophistication. The IrisVision app was developed for the Samsung GearVR and required innovative customization beyond the standard API provided. We worked in close collaboration with medical giants like Johns Hopkins, UC Berkeley, and Stanford University and leveraged their powerful insights into this stunning app. The result was an extraordinary system that allows users to zoom in on far away objects or family members’ faces with IrisVision’s proprietary IrisBubbleTM view, which allows users to see objects up close without losing context of the overall scene. IrisVision is now the most effective and affordable solution for macular degeneration, a disease that takes the sight of grandparents and grandchildren alike, as well as other vision impairments. 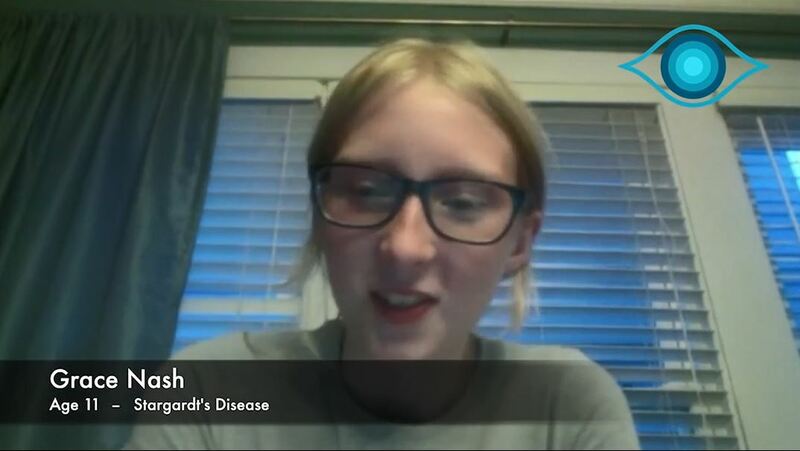 The app is already restoring independence and quality of life for people throughout the world, and glowing reviews from IrisVision users continue to pour in.